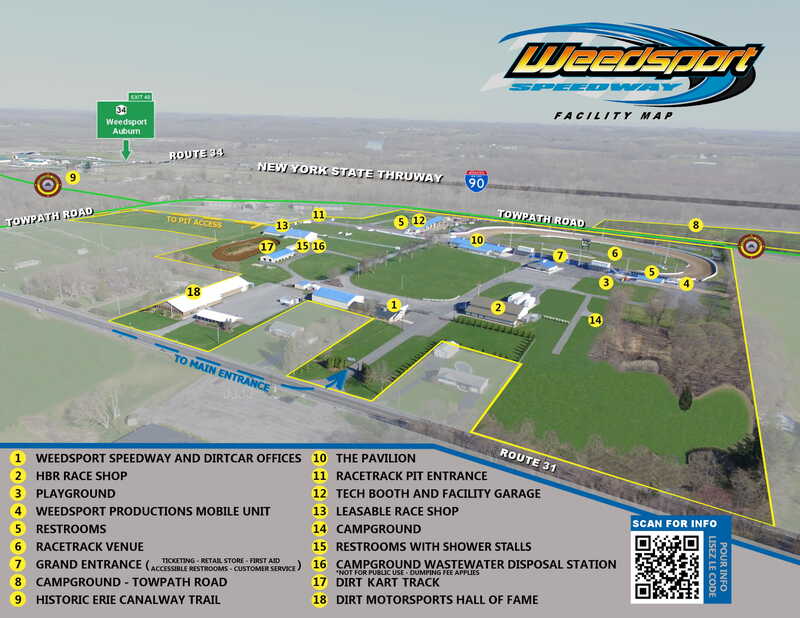 On July 7, American Flat Track makes its only New York appearance in 2018 at Weedsport Speedway, a venerable short track venue located in central New York, just west of Syracuse. Officially opened way back in 1955, Weedsport Speedway’s 3/8-mile oval has hosted various types of racing over the years, including stock cars, snowmobiles and sprint cars. The circuit itself is almost D-shaped, with grandstands lining the entire front straight. And because of the track’s cozy and compact overall size, fans are treated to great views and lots of up-close-and-personal action. So come see the AFT Twins and Singles rumble at this track in the New York countryside for the very first time on July 7th. The weather’s bound to be warm, and the on-track racing even warmer! Kids 12 and under are free [General Admission Area]. Military and First Responder discounts available. For ticket information or to purchase tickets, please contact AFT Events at tickets@americanflattrack.com. 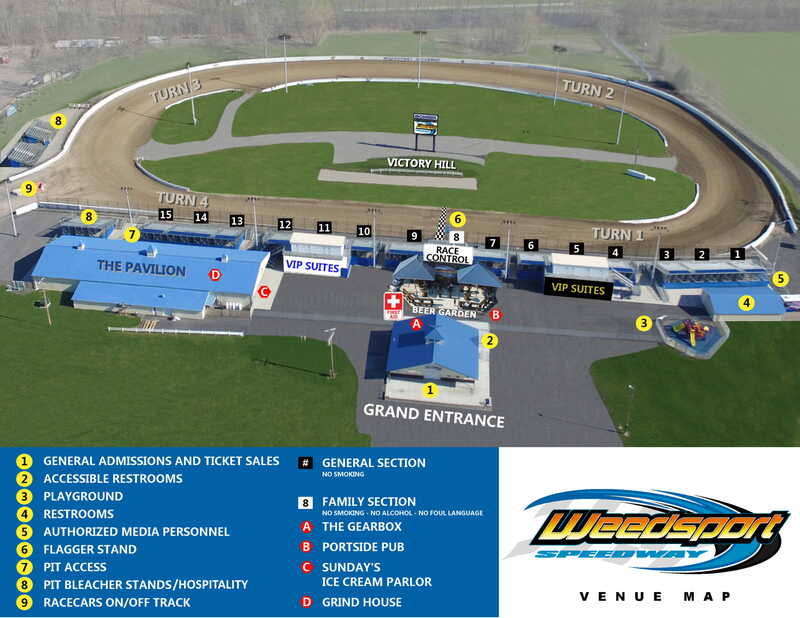 Track information can be found at http://www.weedsportspeedway.com/. Kids 12 & Under are free in the general admission areas!! For questions, please contact AFT Events at tickets@americanflattrack.com. © 2019 ShowClix on behalf of AMA Pro Racing. All sales are final. Tickets are non-refundable.